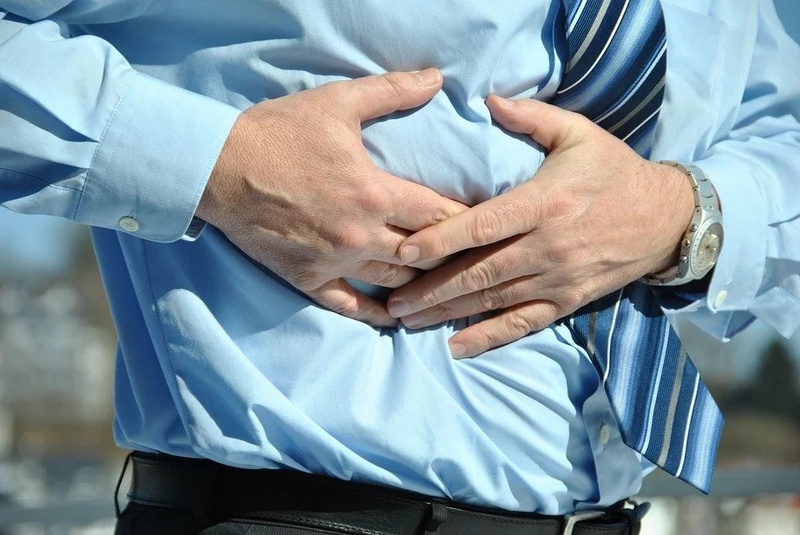 What should you do if your lower right abdomen hurts? Well, in any case if it hurts – there is a problem. But, you should be at least prepared to what to expect, right? And that is something we are going to talk about today. 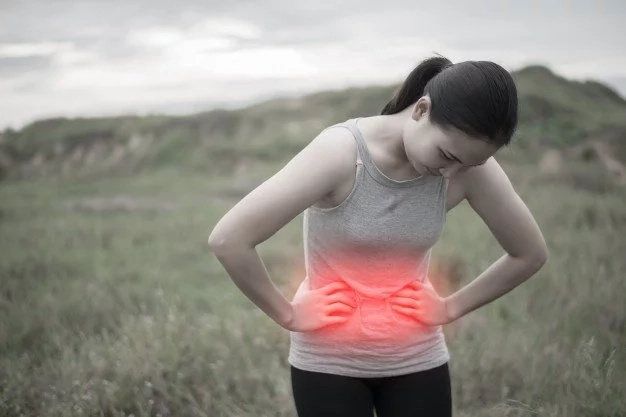 There are many health problems connected with abdominal pain, the trick is to figure out what it is – not to make it worse. For example, if pain comes from the right side, that may mean either there is some issue with your lady parts or it is appendicitis. But, if it hurts somewhere within your rib cage that may be caused by some problems with liver, diaphragm or bowels. Another important factor is the way you feel the pain. If it is sharp and unexpected then you should wait no longer and call the ambulance – better safe than sick. 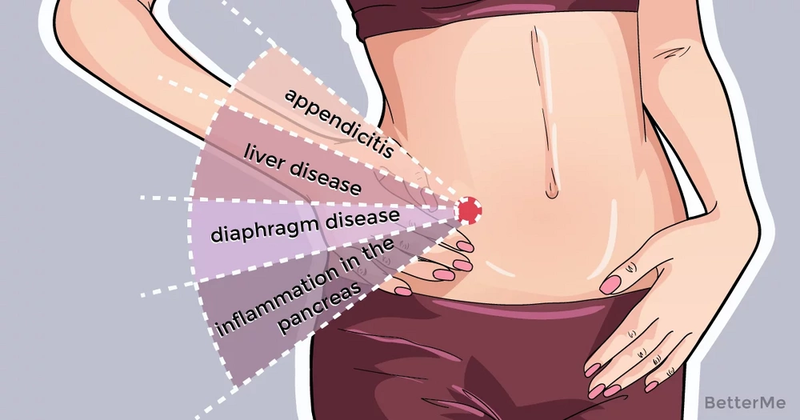 When you feel pain in your lower abdomen, it may also mean that you have hepatitis. But in that case it hurts more than usual right after you eat. 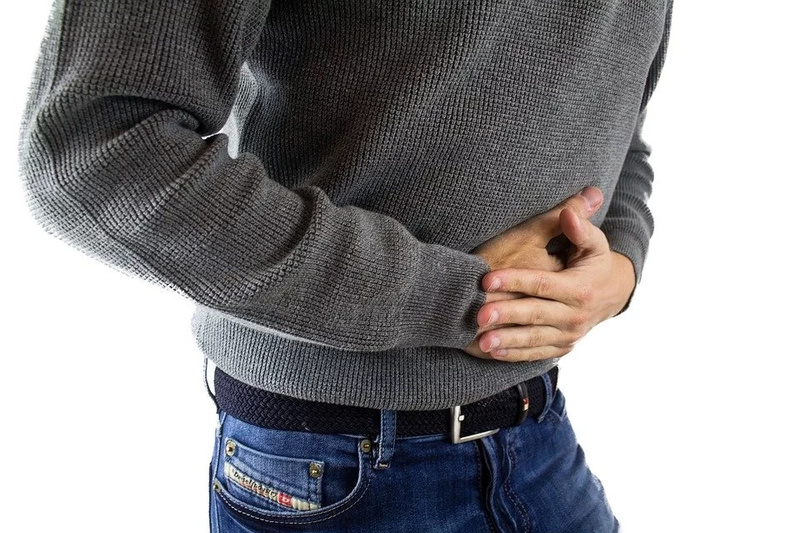 Going back to appendicitis, pain in lower abdomen may lead you to a thought that it is actually appendicitis if it lasts over 12 hours. Yet, we strongly advise you to call your doctor a lot sooner to prevent the worst outcome. 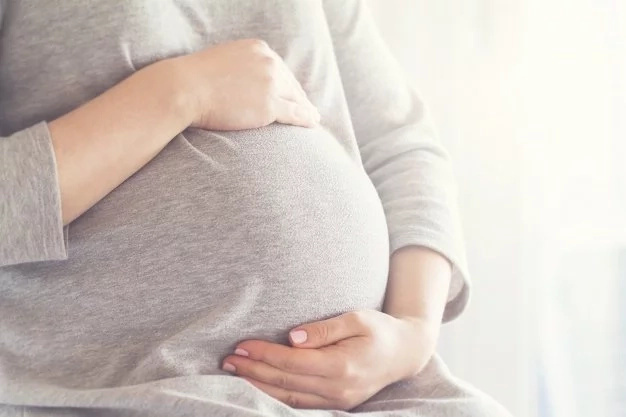 Another unpleasant option why your lower abdomen hurts may be abdominal pregnancy. But the same symptoms may be caused by sexually transmitted infection. The worst case scenario – it may be ovarian cancer. The thing is, that we have tried to give you at least a sneak peek at what mere stomach pain can lead to. As you may have noticed none of the described, possible scenarios look pretty, that why all we can suggest you is to pay attention to your body. 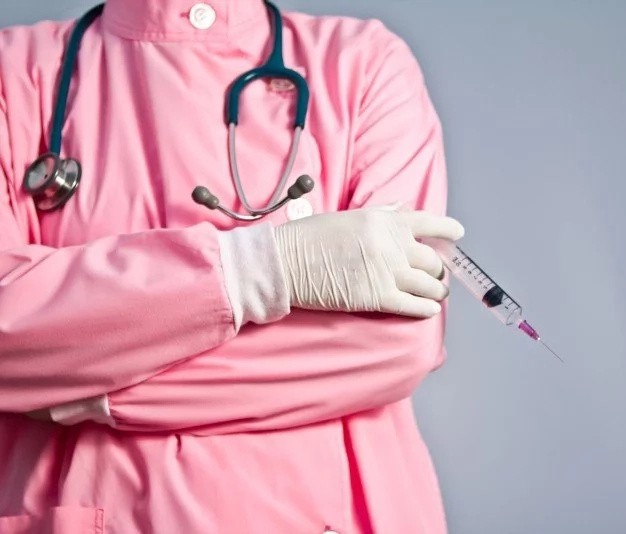 Whenever you feel that something is wrong, do not hesitate and pay your doctor a visit or at least give him a call, just to be on the safe side.